Are you that special kind of person? Do you know someone who is that special kind of person? We all have somebody - why not bring them along and help us celebrate them? 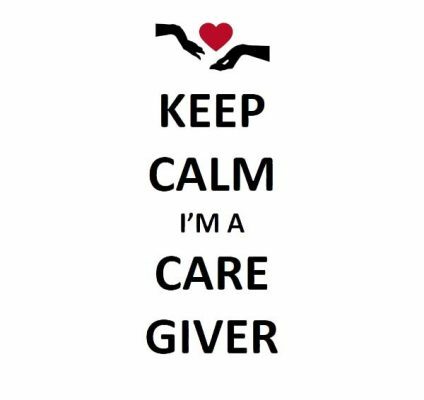 Remember that November has a full 30 days to celebrate your CAREGIVER!